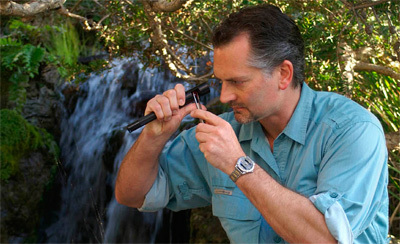 Few gemologists have the hands-on experience to verify the authenticity and origins of virtually all gem materials. Edward Boehm, having earned his degree as a geologist in addition to his G.G., combines his hands-on geological knowledge with his technological laboratory experience to bring you unparalleled laboratory service. Gemstone identification, including: country of origin, treatments, etc. Boehm Lab Services will provide you with a verbal or written opinion from the Principal of RareSource, Edward Boehm. Boehm Lab Services is pleased to offer a qualified third party professional appraisal by a certified appraiser.